Our Fertility Blog is for everyone worried about their fertility. If you are considering starting a family, struggling to get pregnant, starting out on fertility treatment or considering your options, then we have got friendly advice for you. Can I boost my natural fertility? What fertility tests do I need? How do I take Buserelin injections? For a small number of people with fertility problems, IVF or In vitro fertilisation, will be recommended to help them to have a baby. During IVF, the ovaries are stimulated to increase the number of eggs produced. Then eggs are collected from the woman’s ovaries and fertilised with sperm in a laboratory. One of the fertilised eggs, called an embryo, is then transferred to the woman’s womb to grow and develop. 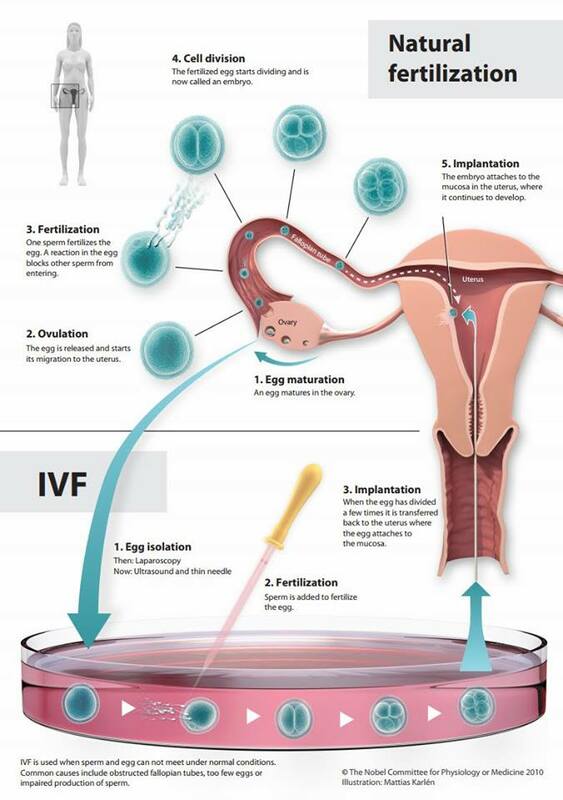 IVF can be carried out using your own eggs and your partner’s sperm, or eggs and sperm from donors. 3. Monitoring your progress – medication is used to create a number of matured eggs and an ultrasound scan carried out to check their development. After embryo transfer comes the longest two weeks of your life, as you wait to see if the treatment has worked using a home pregnancy test. Our Fertility Blog will keep you up to date with news, views, opinions and real life stories the latest news about developments in fertility treatments, advice about fertility testing, success rates and coping strategies. Bourn Hall is the world’s first IVF clinic so we have particular expertise in this type of fertility treatment and an understanding of how to personalise care for the needs of individuals. If you would like to see someone in person, for a limited period Bourn Hall is offering a free consultation with a Fertility Nurse Specialist to talk about your concerns and medical history and put you on the right path.